Loaded with a Chopped Amen Break and routed into Izotopes Stutter Edit. This little trick is a super special secret. You will need a copy of Stutter Edit to get the most out of this rack. 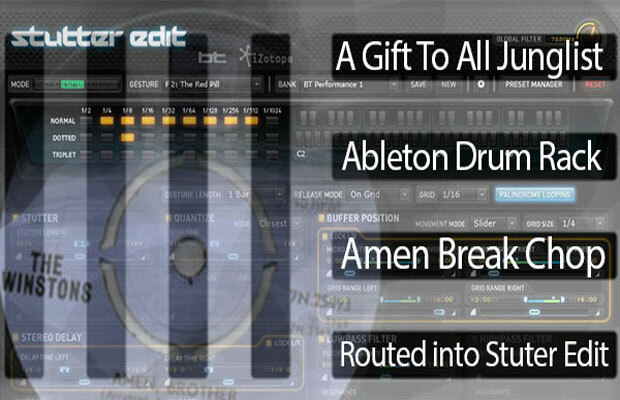 Even if you do not have Stutter Edit feel free to download the rack for the Free Ableton Drum Rack loaded with an Amen break and some effects. Junglists will love this rack. 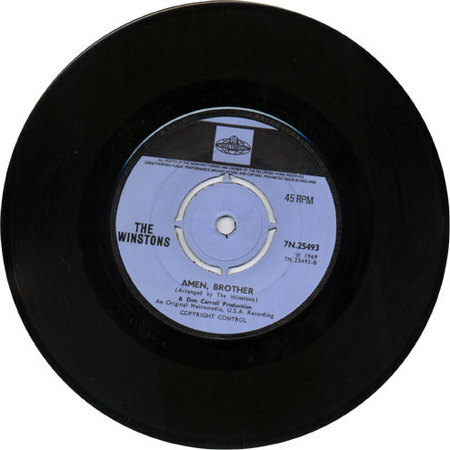 Nothing like the good ol’ Amen Break to chop and mash.